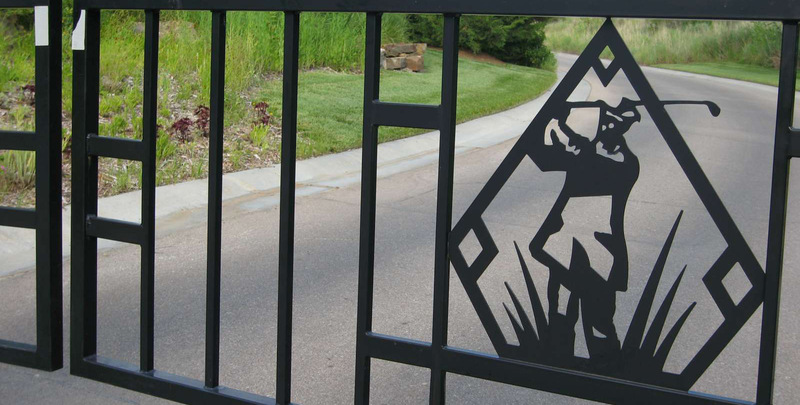 This project asked us to create sufficiently upscale residential landscapes matching the exclusivity of Flint Hills National Golf Club. 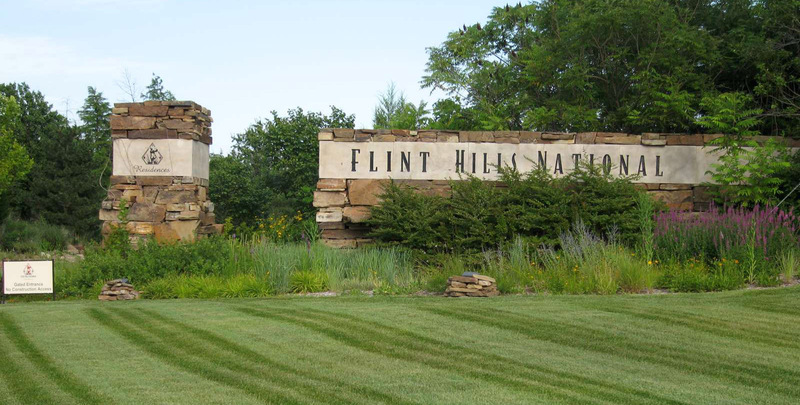 One of the top private U.S courses and home of several USGA events, including the 2017 Junior Amateur and the 2001 Women's Amateur Championship, Flint Hills National formed the centerpiece for what developers hoped would be a truly compelling and natural environment. 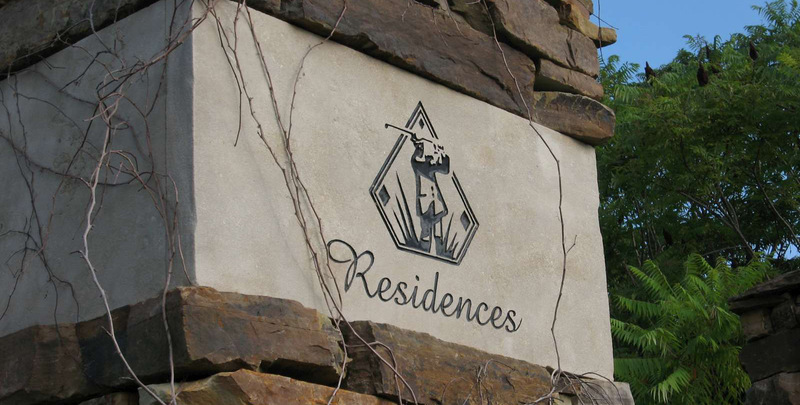 The challenge was to work as much as possible within the existing landscape and flora while creating a series of smaller, medium-sized and large estate-like properties that had individual character yet fit into a seamless whole with a natural rather than an “engineered” feel. 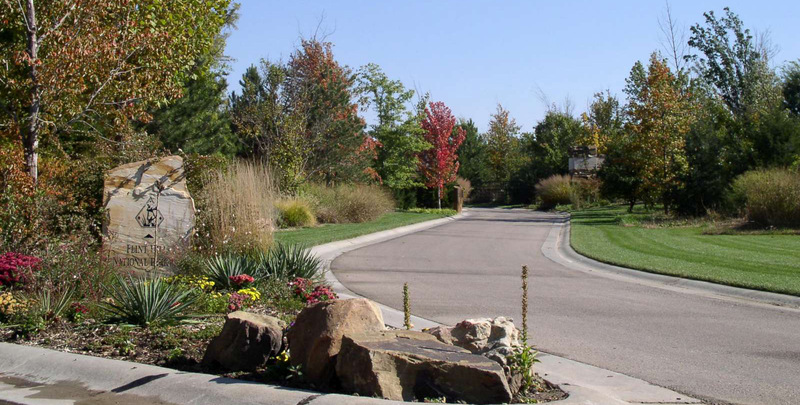 An earlier landscape design consultant had concluded that it would require extensive, expensive fill to create the proper level of upscale development. 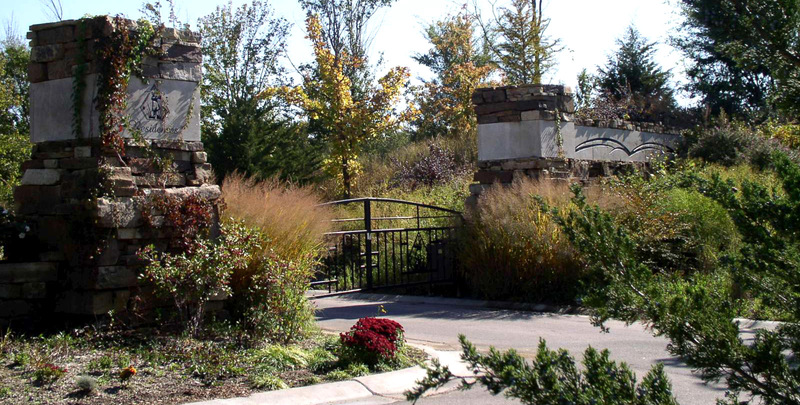 We determined that, by thinking differently about how to approach the property, we could not only eliminate the need for fill but end up with a more natural landscape that evoked the namesake Flint Hills and blended holistically with the golf course. We worked with dense woods, massive oaks and cottonwoods, meadowland, streams and lakes to enhance the natural beauty of the site and to conserve the native tallgrass prairie. The result – with a new, appropriately impressive entrance and integrated infrastructure and monuments – is a spectacular development that is of a piece with the famous golf course it supports.